This pumpkin play dough is a wonderful sensory activity for the fall and Halloween! This fun Stellaluna activity highlights the differences between birds and bats and how they rest on trees! These pumpkin jello snacks are easy to make and fun for parties! This pumpkin craft uses paper straws, construction paper and contact paper to make a wonderful picture! 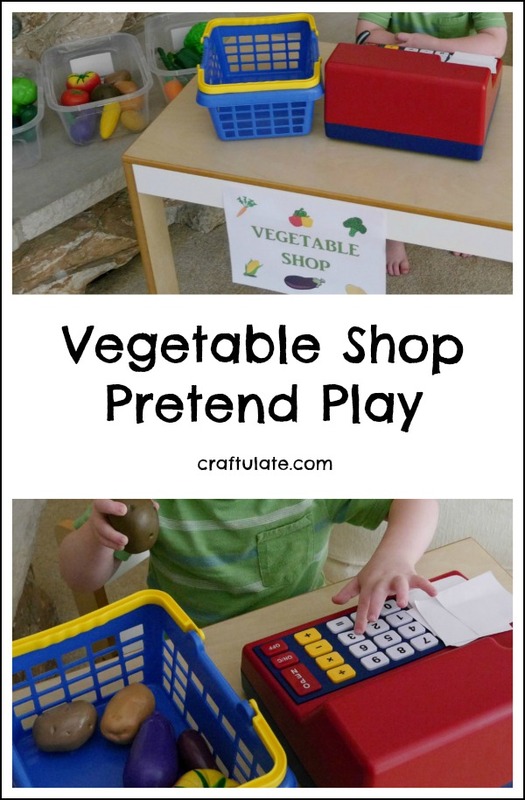 This vegetable shop pretend play activity is a really fun way for kids to learn and use their imaginations. 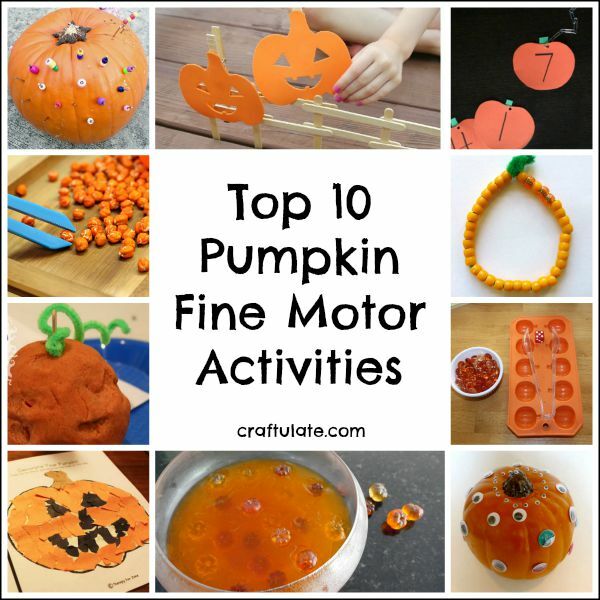 These are our favourite pumpkin fine motor activities! This chalk marker art has a spooooky Halloween theme! This collage art was completely led by my four year old. He created whatever he wanted to! This collection of over 20 homemade play dough recipes will inspire you to get creative and make some really fun play recipes for your kids! This pumpkin hunt activity uses fine motor skills to dig in Jello and locate the pumpkins! This DIY party hat is an easy craft for kids. Make sure you get the free template! Preschoolers will learn so much from this doctor pretend play activity. This pizza play dough really smells very realistic! Kids will love assembling their own pretend pizza. This Box Tops Mailbox is the perfect size for keeping at home, ready to collect all your clipped Box Tops! We went out on an adventure in our nearby forest with Dannon® Danimals®!